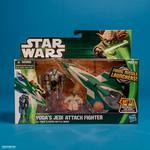 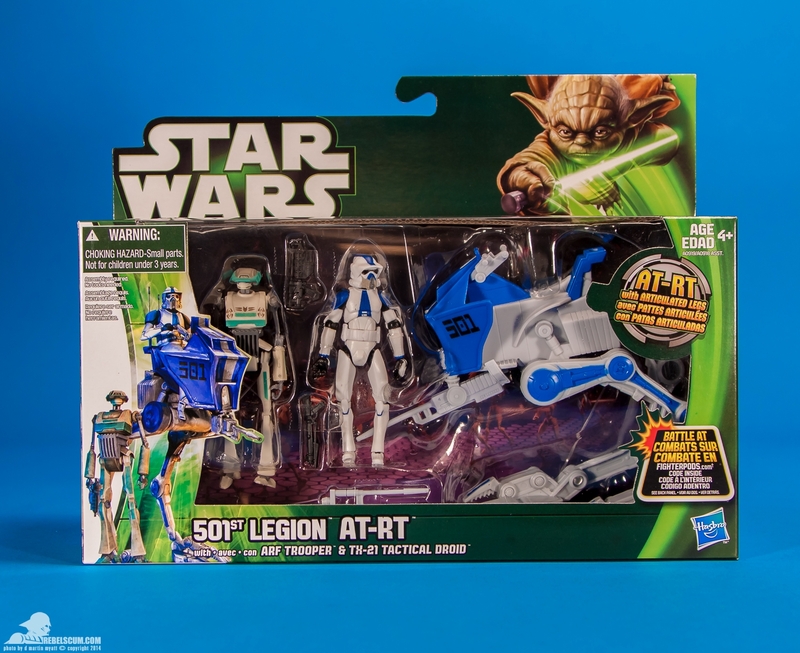 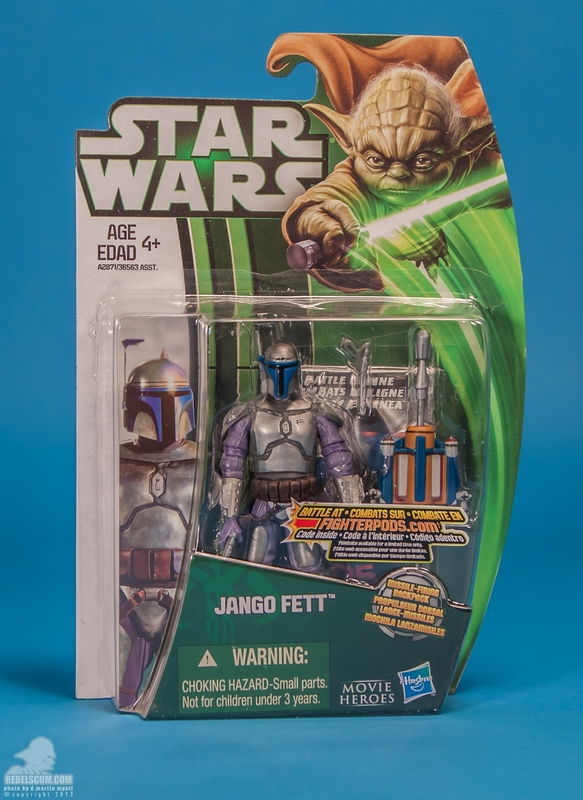 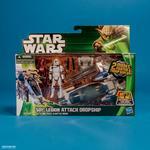 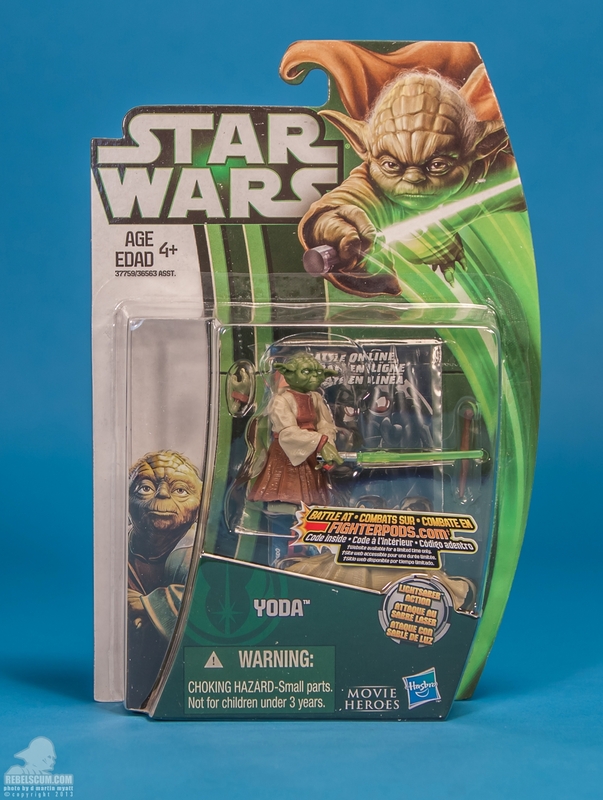 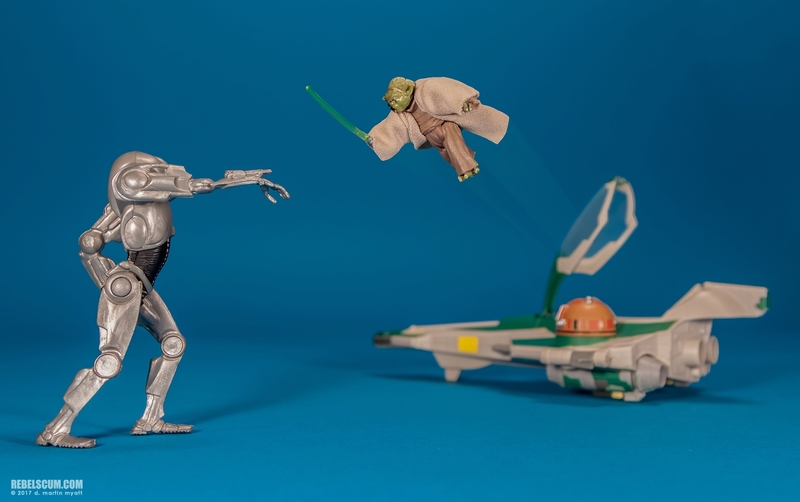 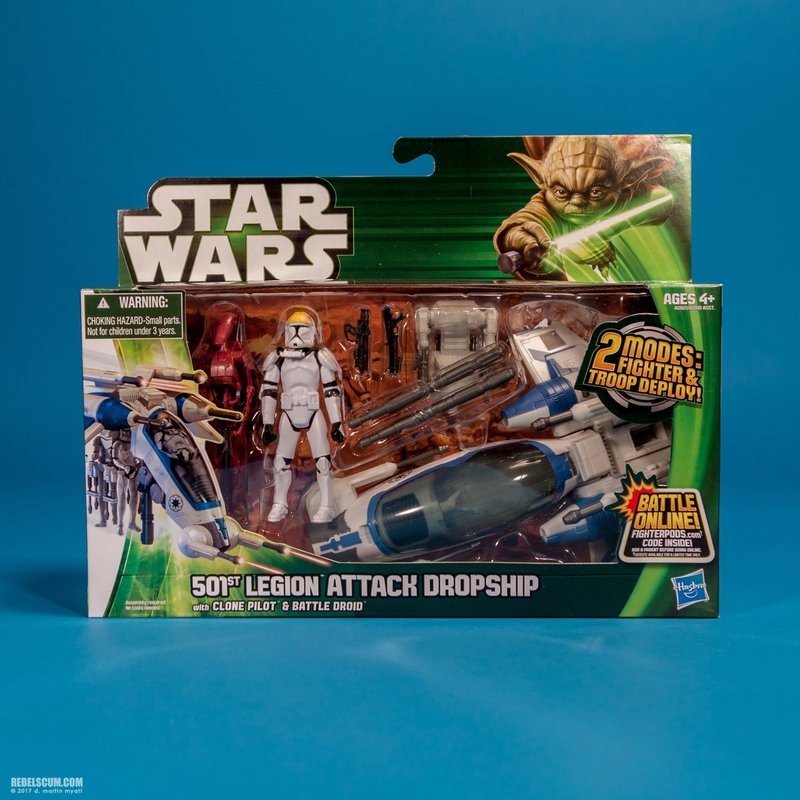 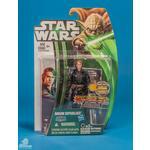 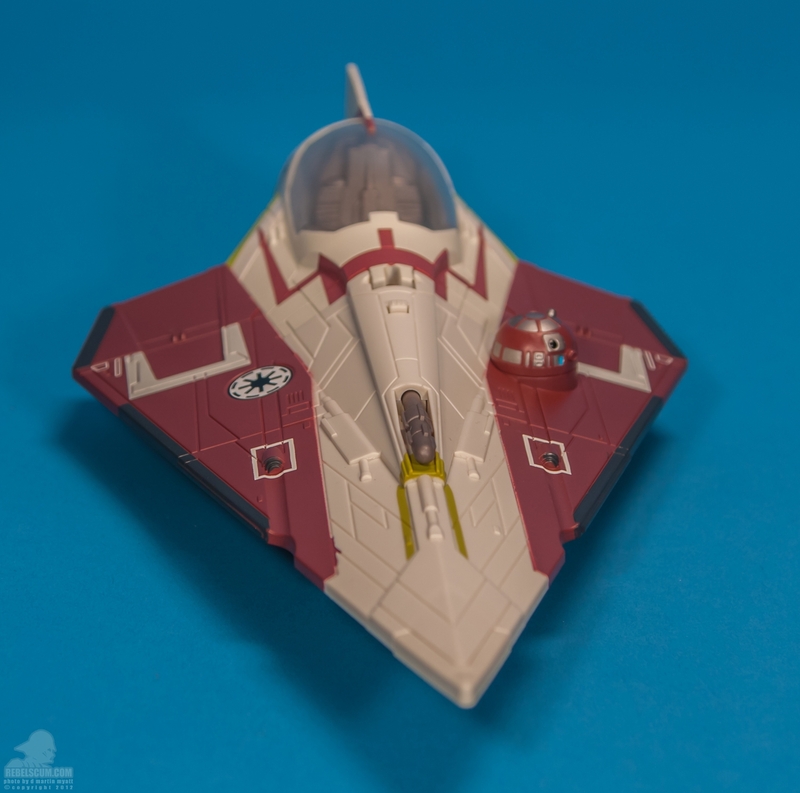 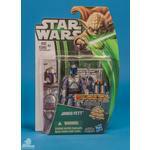 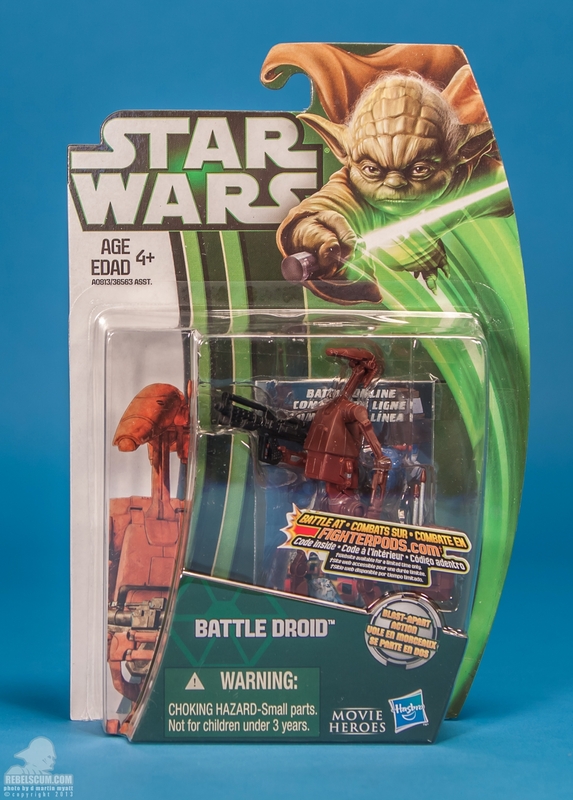 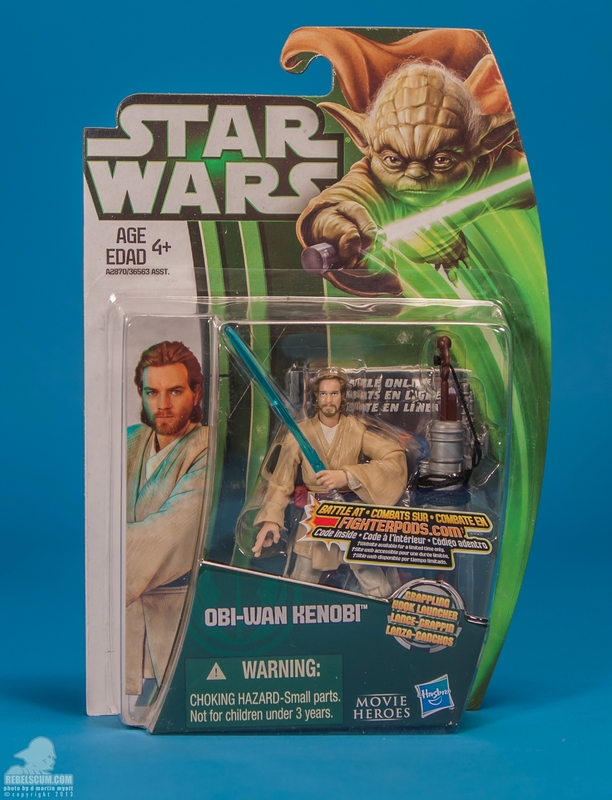 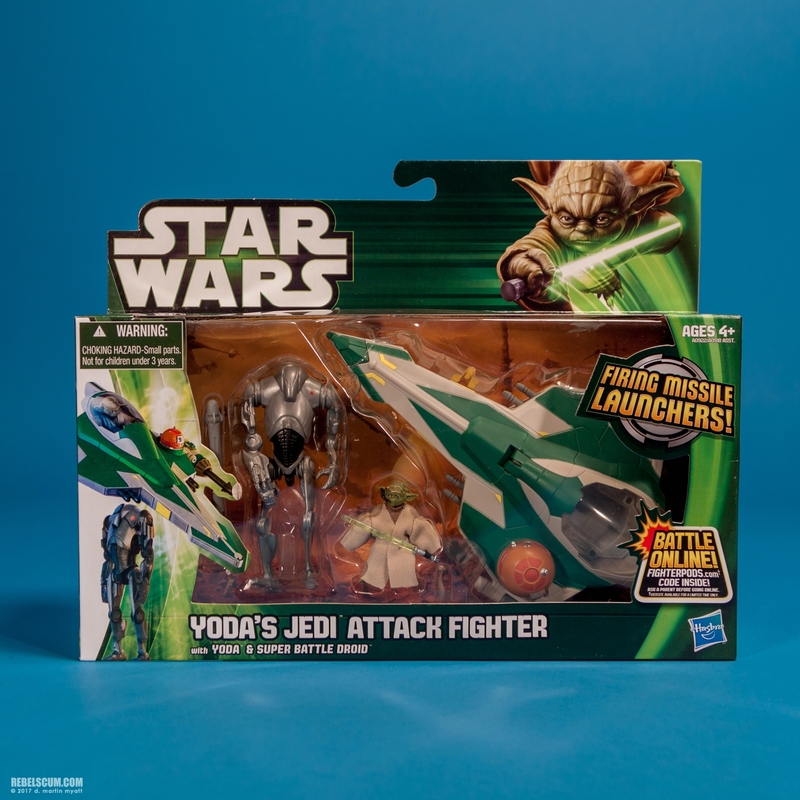 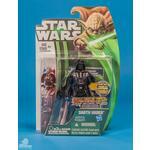 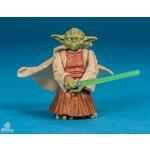 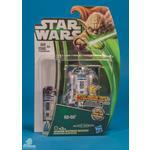 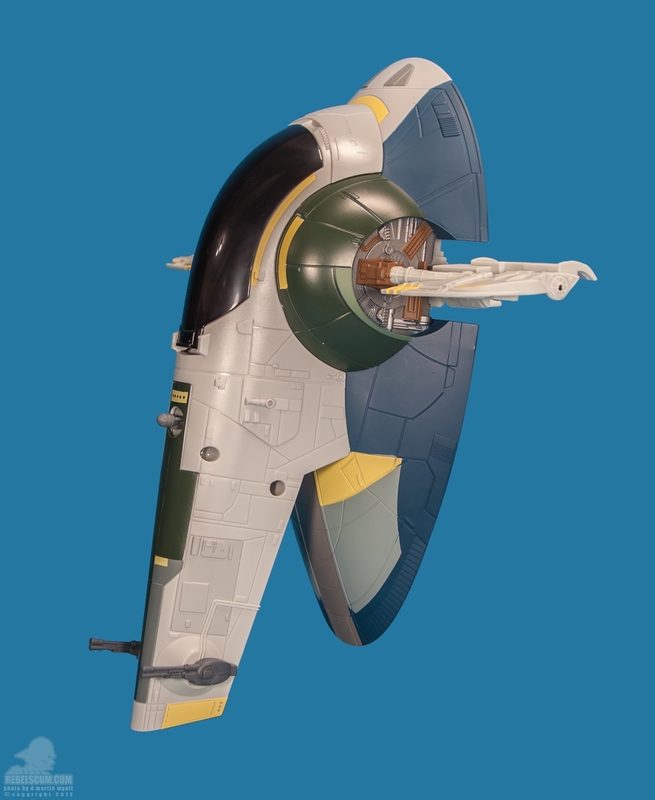 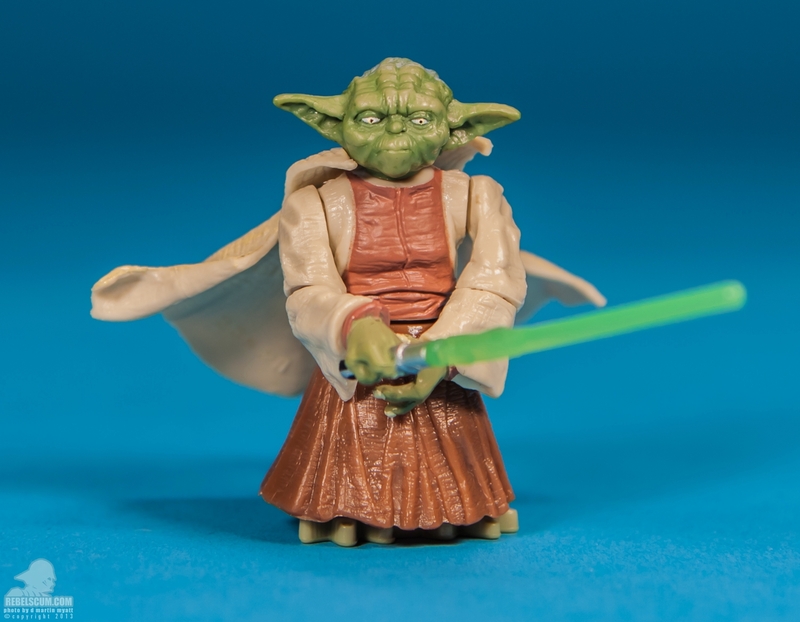 "...The 2013 Yoda Design: Originally intended to support the 3D release of Attack Of The Clones, the green Yoda packaging was featured for both the Movie Heroes and The Clone Wars lines. 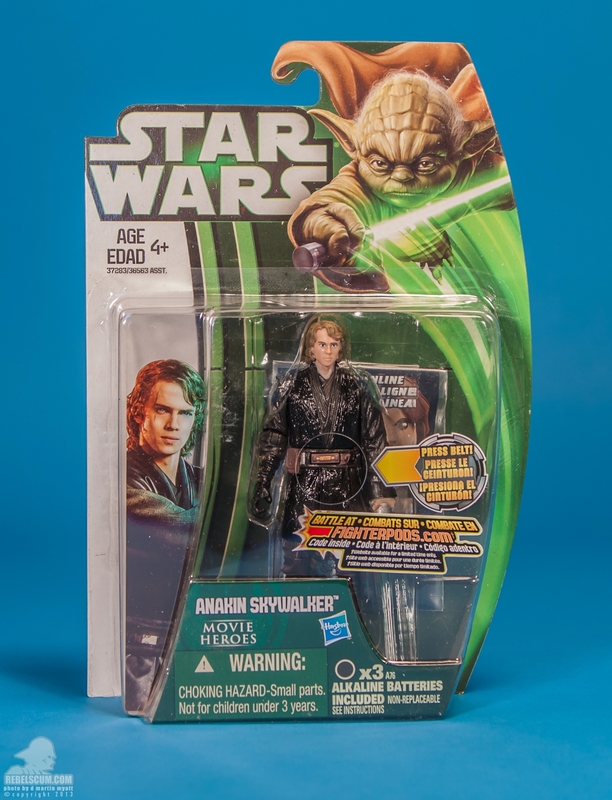 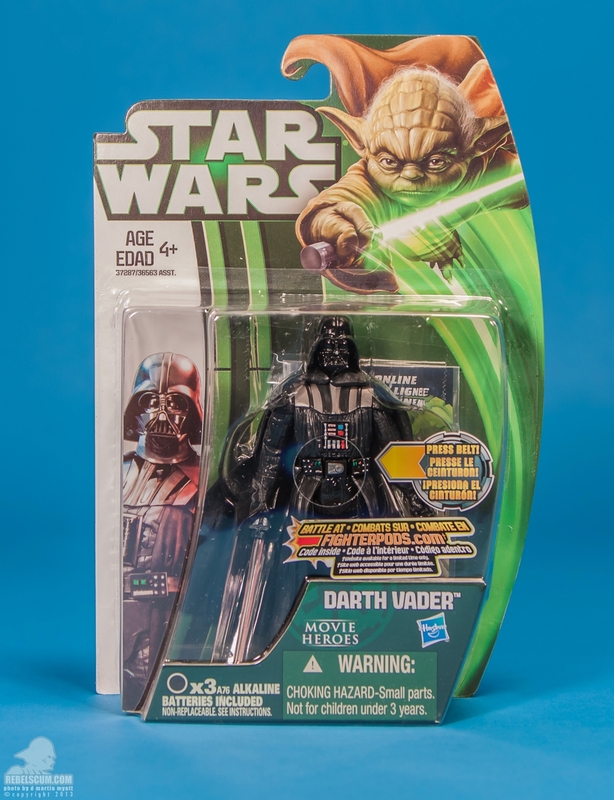 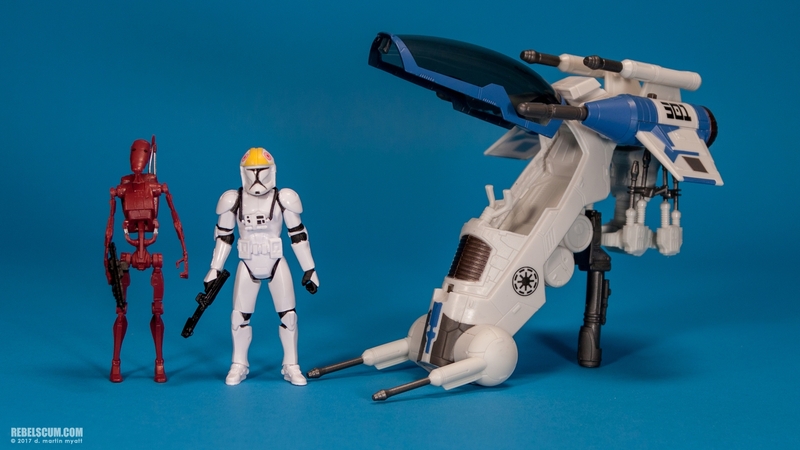 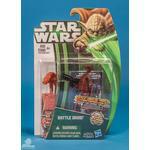 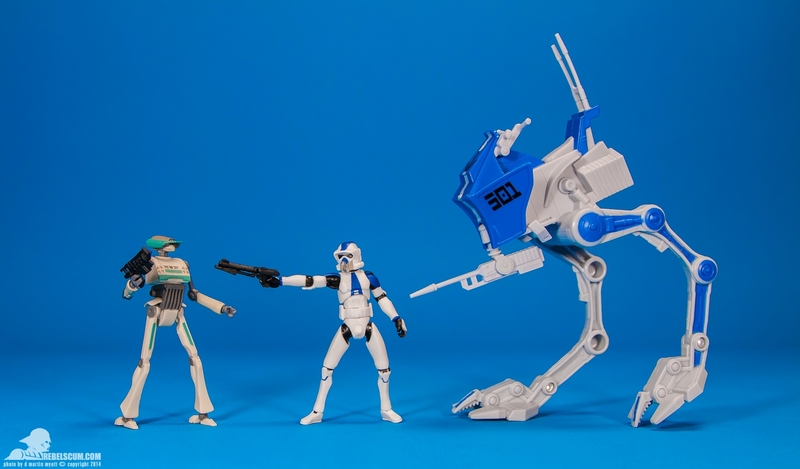 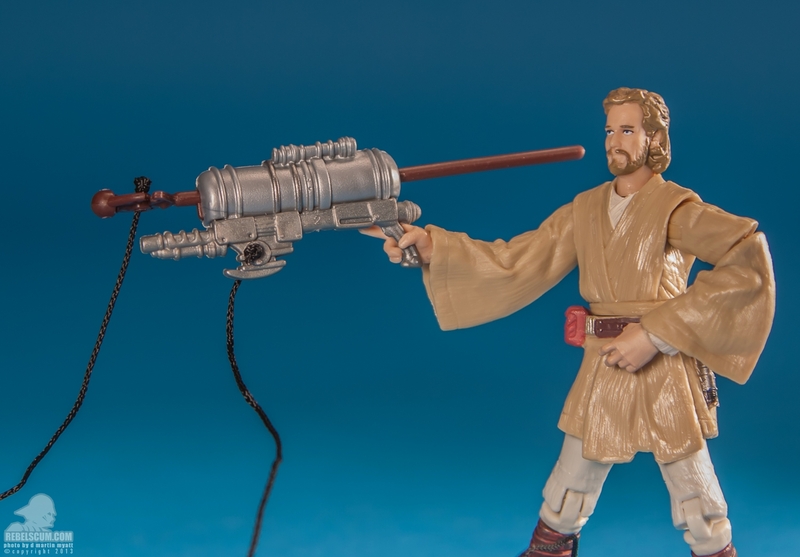 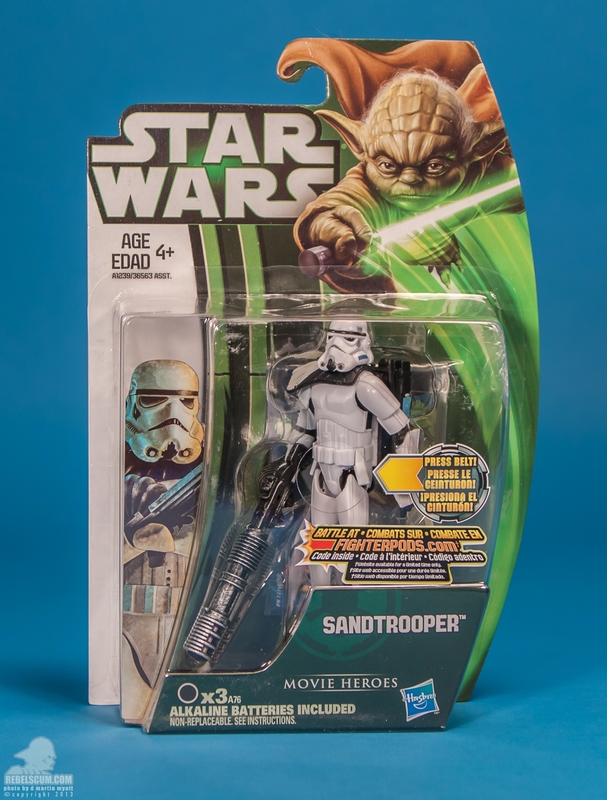 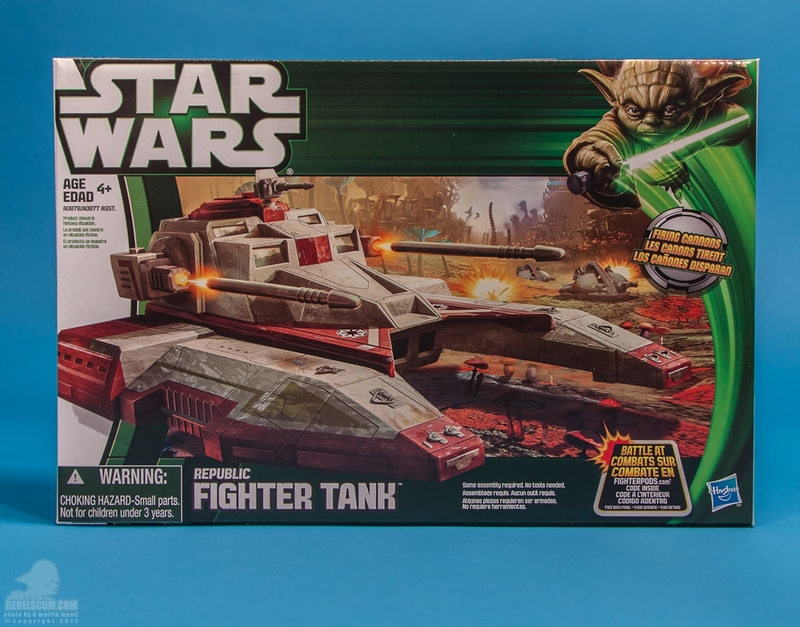 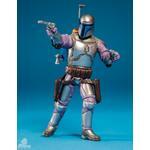 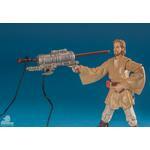 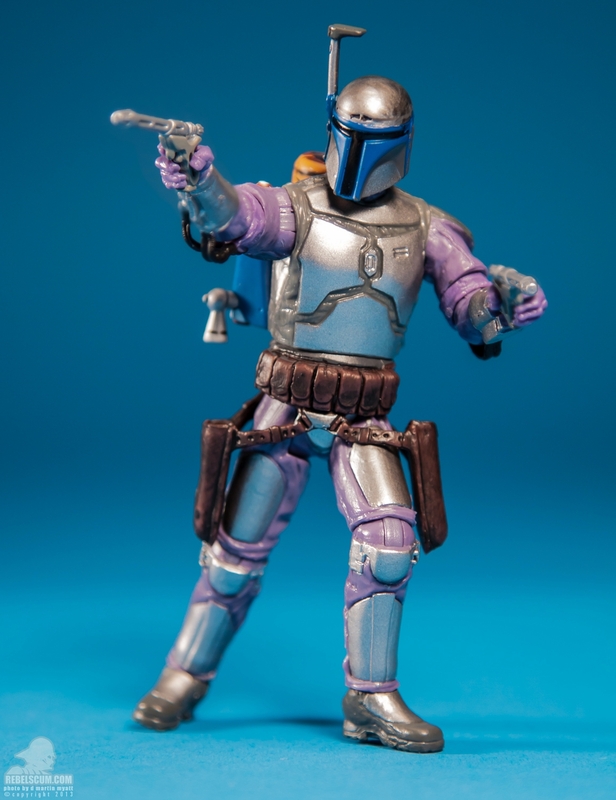 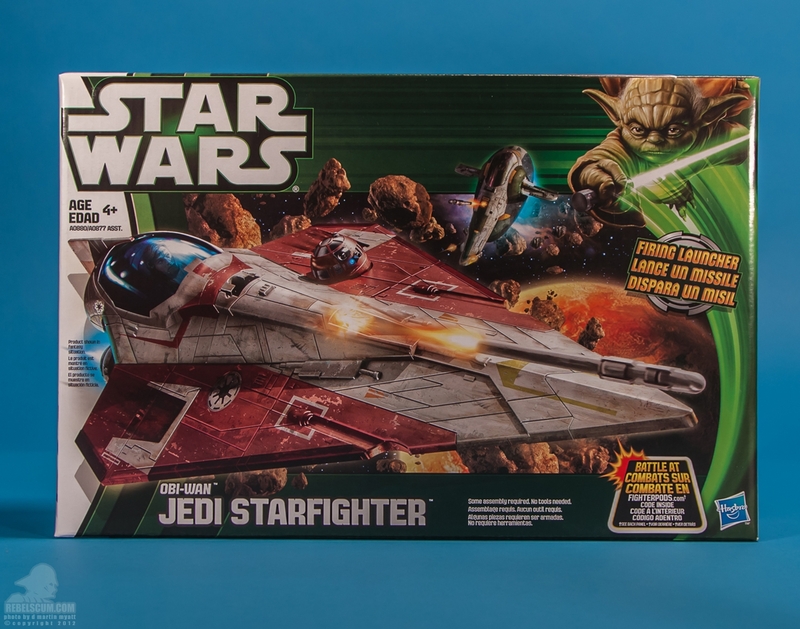 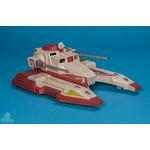 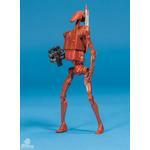 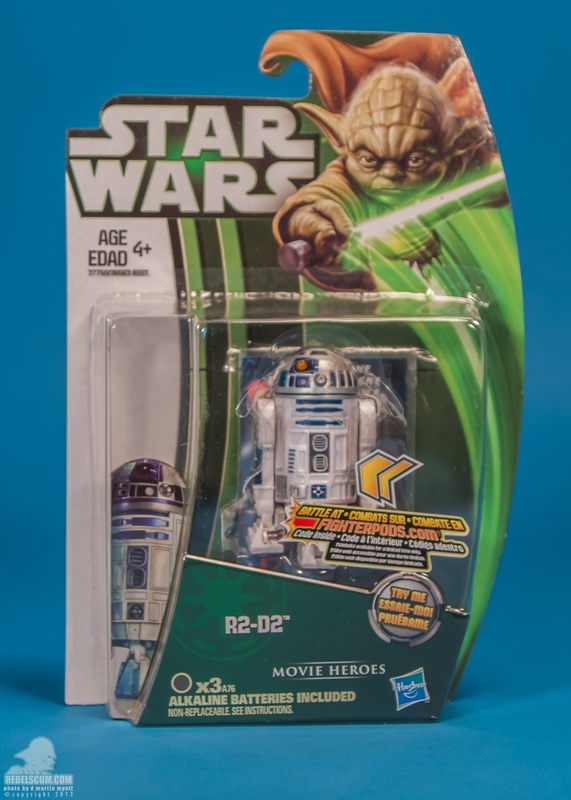 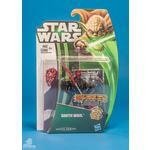 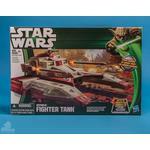 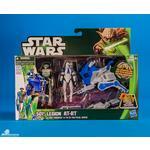 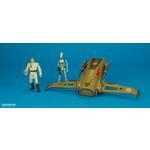 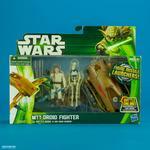 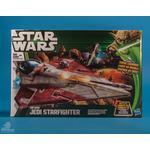 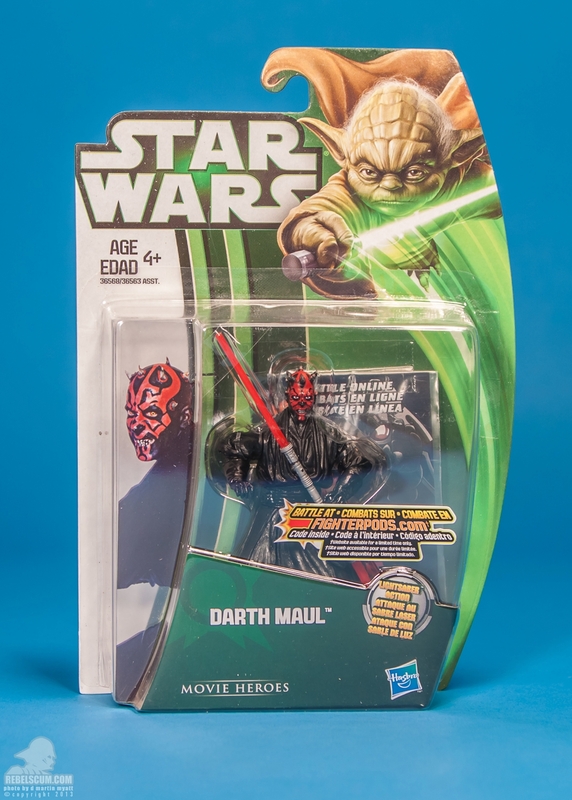 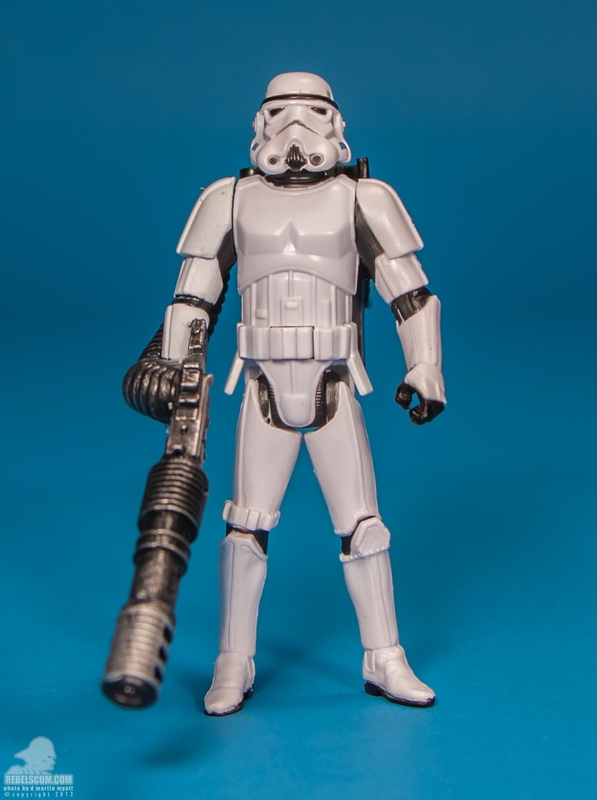 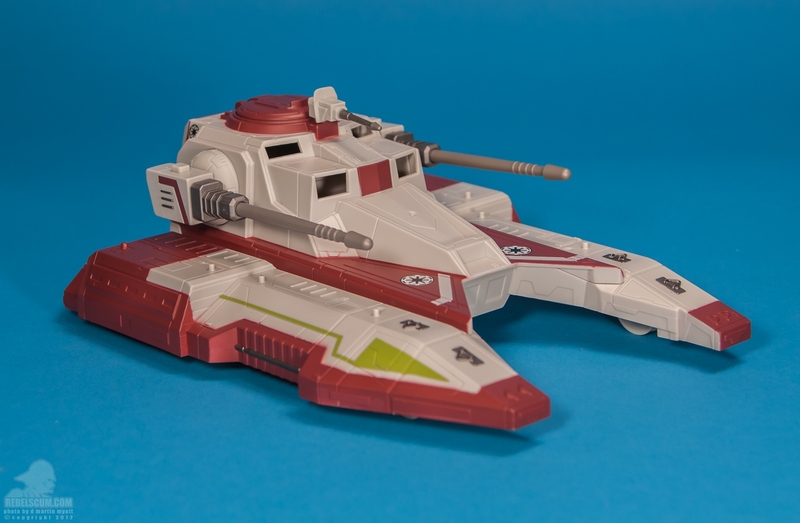 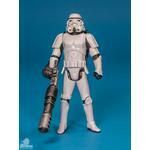 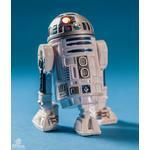 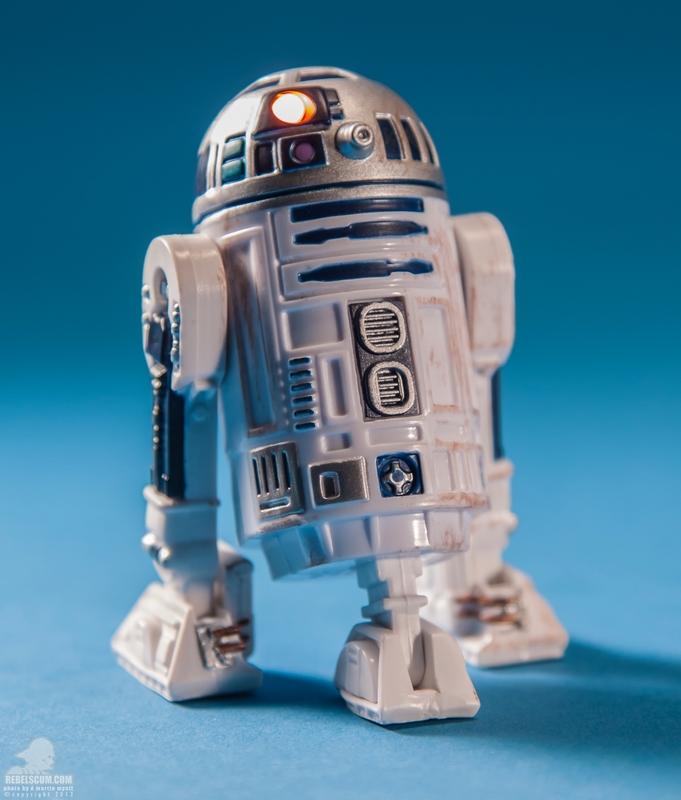 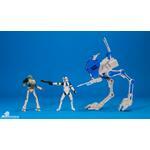 Following the decision to indefinitely postpone further episodes of the Star Wars saga in 3D, both lines saw a vehicles and large-sized figures released, but action figures in this packaging was distributed to international markets including Canada, Mexico and Europe. 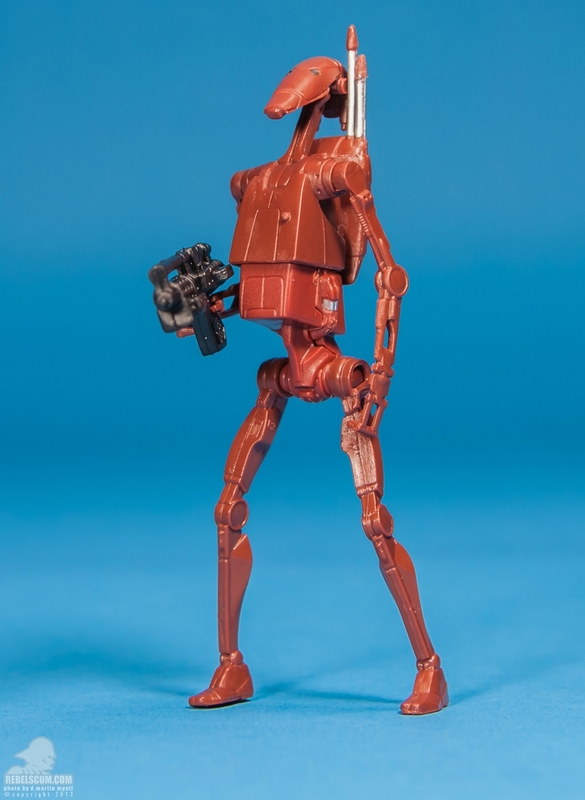 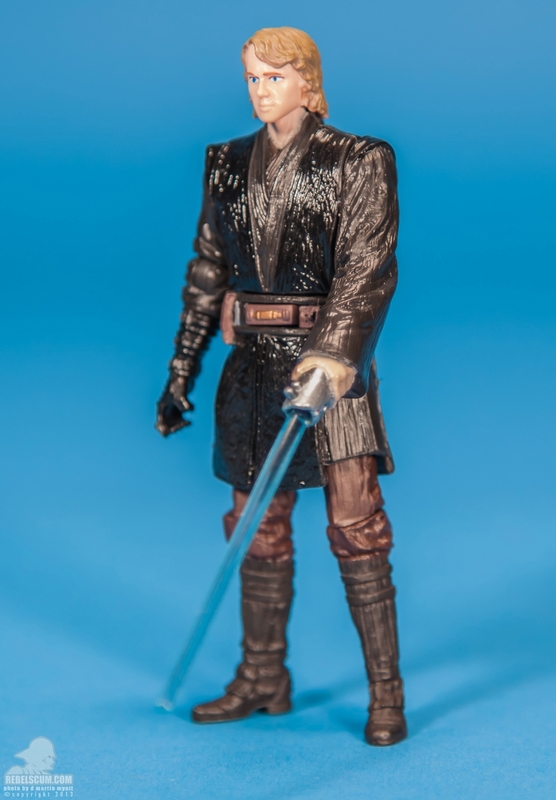 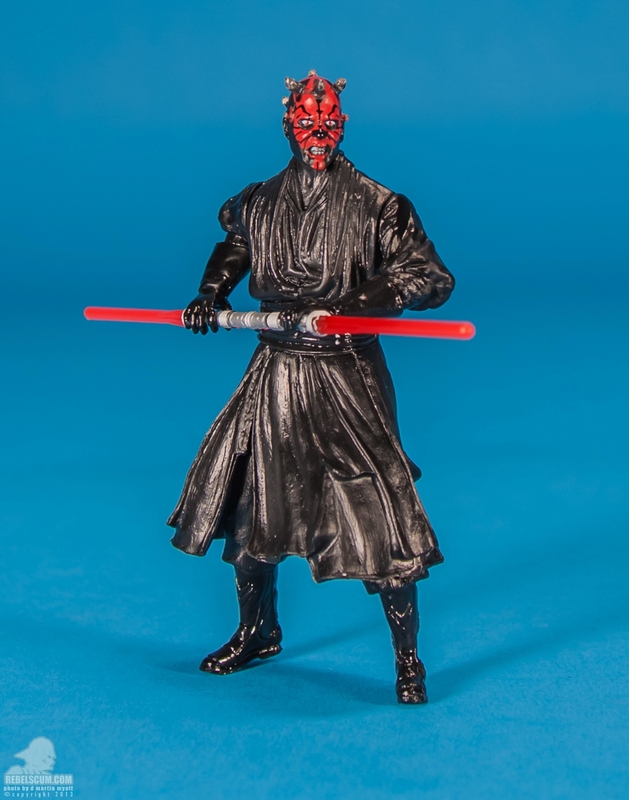 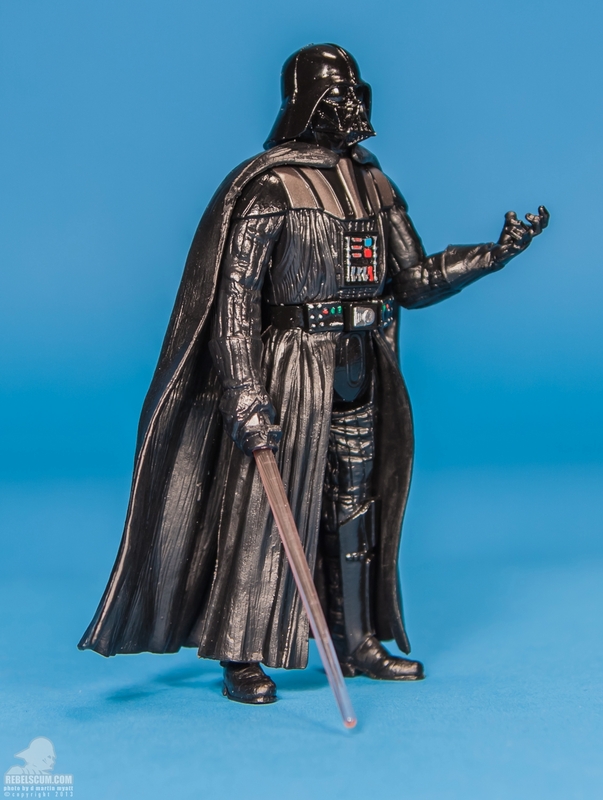 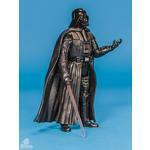 The line was cancelled before the figures were scheduled to ship in the U.S. ..."
-ka- 2013 1 / 0 anderer "Darth Vader"
-ka- 2013 1 / 0 anderer "Anakin Skywalker"
-ka- 2013 1 / 0 anderer "Obi-Wan Kenobi"
-ka- 2013 1 / 0 anderer "R2-D2"
-ka- 2013 1 / 0 anderer "Jango Fett"
-ka- 2013 1 / 0 anderer "Darth Maul"
-ka- 2013 1 / 0 anderer "Yoda"
32.95 € 2013 2 / 1 anderer "Yoda"
34.95 € 2013 0 / 1 anderer "Jango Fett"